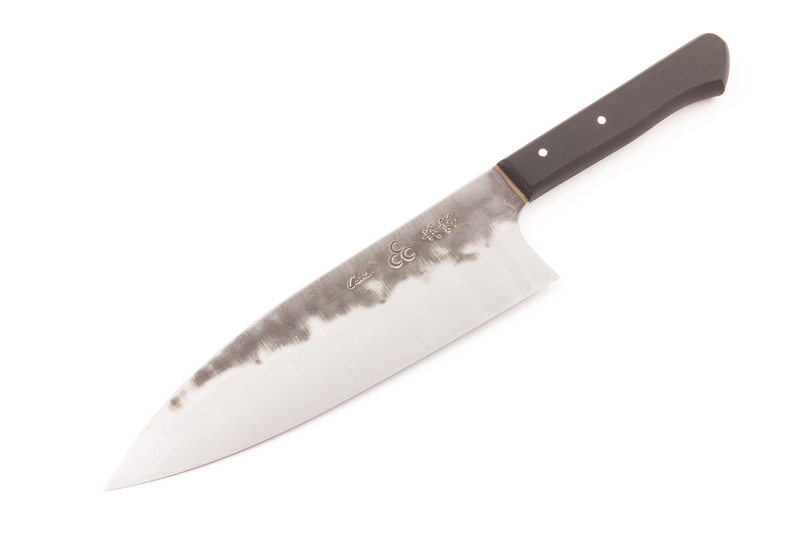 For more information on the Perfect model kitchen knife, please see our introduction video. *NOTE: Because all of Carter Cutlery blades have a forged distal taper (thicker in the middle, more thin towards the tip), the blade thickness given is dependent on what part of the blade is measured. 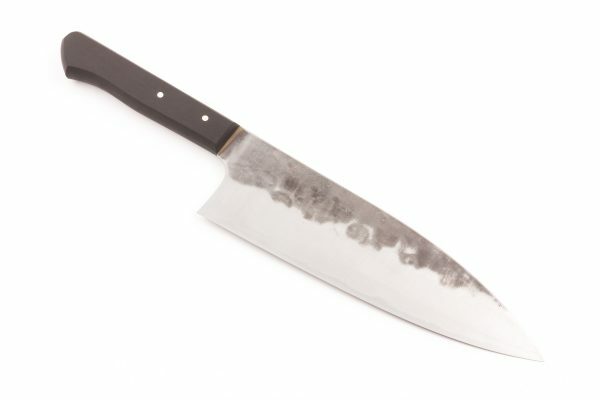 On kitchen knives, we measure the blade thickness at the stamp.